The 10000*5626px Vista Aurora. Big enough for ya? Finally, all those >100-inch monitor owners among us can have a wallpaper that’s native to their resolution. 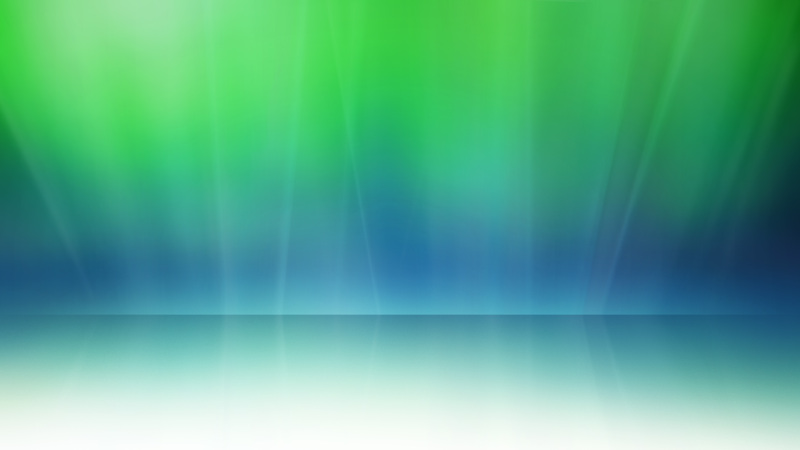 I hereby present to you the Windows Vista aurora in 10,000*5,626px resolution. I must admit there’s no fine detail at 100% zoom, but bigger is always better, right? Is there any 100-inch monitor on the market ? Never seen that … waw it’s so big ! The 100-inch was a joke. I’m pretty sure there’s no monitor (excluding TV) of that size at the moment, and I’m not even sure if this image is the correct resolution for that size. tried downloading it a few times now. its either stupidly slow (sub 1kb/s) or when it does reach a decent speed its missing about 20% off the bottom. (asked a few other people to confirm this and they are also having problems getting the full image). any chance u could zip, or provide an alternate link? Doesn’t download correctly for me. Around 20% is missing from the bottom. Nice nonetheless though. oh man that is freekin huge…. now i guess i need some new monitors, huh? i have more, who need it? But a 103 inch LCD, yes! The prize is about €8000,-! Actually, the highest resolution (for a single monitor that a consumer can buy, this is) is 2560×1600. I happen to have one – a Dell 30″er. And it’s sweet. Those plasmas and stuff you see at around 100″ are only 1920×1080 resolution. You can get multi-displays setup, which is why – I’m guessing – that there is such a large wallpaper available. Where did you get it may I ask? Cool background. I wish there’s the black Aurora this big to fit in my 3.5 inch xda universal and 12 inch laptop though.